This blog serves a two-fold purpose. First, to help keep members of the Family Motor Coach Association's Military & Veterans Chapter (FMCA-MVC) updated on current events. Second, to help provide information to potential new members and the application for New Members and current members to renew. The 2019 Tour Schedule of The Wall That Heals has been posted. Click on the link to view the schedule. The Wall That Heals 2019 Tour Schedule. 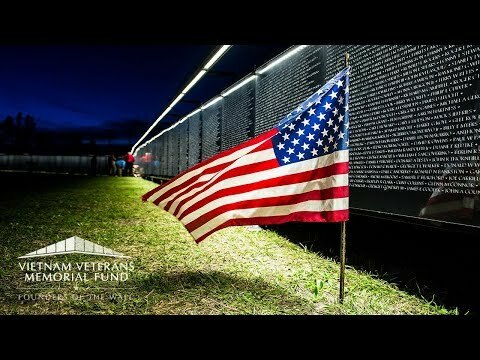 Here is a video that provides some information about The Wall That Heals. Are Your Receiving the Chapter Emails? Hello everyone! This is Rev. Richard "Doc" Strait, your FMCA-MVC Alternate National Director and Interim Communications Director. The FMCA-MVC has sent out many emails since last year. Recently we have had many people complain about not receiving emails. This is due to a few reasons. Here are the top five and in no particular order. One, you changed email addresses and did not notify the chapter of your new email address. Two, your email address may have been entered incorrectly into the chapter roster and thus the emails to you from the chapter are bouncing back. Three, the emails are going to your spam folder. Four, you Unsubscribed from our email list or have blocked us. Fifth, the chapter does not have an email address for you. There are other reasons yet those are the top five. If you are NOT receiving emails from the Military & Veterans Chapter and you should be, please send an email to MilitaryVeterans.FMCA@Gmail.com. Provide your first and last name and your FMCA number. I can then look you up on the roster and in the email program and verify your email address. Best regards, Rev. Richard "Doc" Strait, USN Retired FMCA-MVC Alternate National Director & Interim Communications Director. 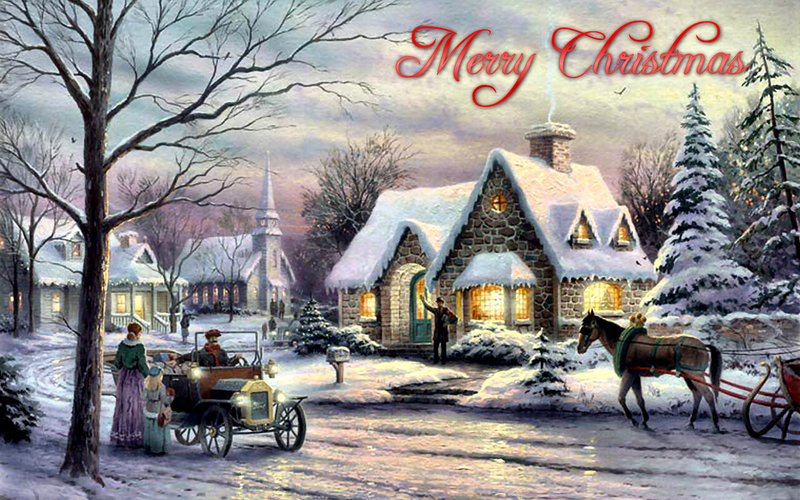 Merry Christmas from your Military & Veterans Chapter officers! 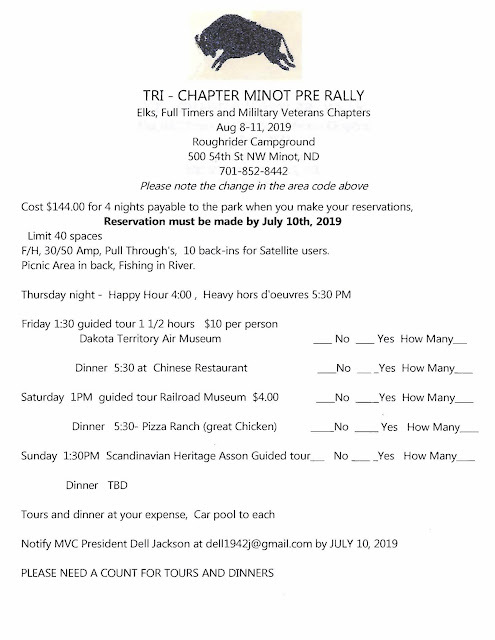 Chapter Meeting Minutes from Gillette WY Convetion. Call to Order by President, Dell Jackson at 4:33 P.M.
*Jon Walker reported the FMCA Membership is finally turning around present membership is up to 76000 and counting. *The NEW changes to By-Laws were accepted to read as follows: 11the term Recreational Vehicle is defined as a self-contained wheeled vehicle that includes permanently install cooking, sleeping and sanitary facilities". Therefore, motor coach, motor home, and coach will all be known as recreational vehicle. A Revision of By-laws to accept Recreation Vehicles, as follows, to finalize those submitted as approved at the Perry, GA meet ing . Definition to read "the term recreational Vehicle is defined as a self-contained wheeled vehicle that includes permanently installed cooking, sleeping, and sanitary facilities"
The Articles to be changed are as posted and emailed to all members. Article II Para I "coach" becomes "Recreational Vehicle"
Article Ill Para 3 "motor coach" becomes "Recreational Vehicle" Article Ill Para 5 "motor home" becomes "Recreational Vehicle"
Article Ill Para 6 "qualifying motor coach" becomes "Recreational Vehicle" Article IV Para 3A "motor coach (motor home)" becomes "Recreational Vehicle" Article VI Para 3A "coach" becomes "Recreational Vehicle"
Discussion and Motion made and Carried. Parking at International Conventions-Area Groups want to be parked together instead of parked all over the convention areas; this would make for better group business and get-togethers. Members are asking for a List of Veteran Friendly Campgrounds in the USA. Now only have for Disabled or 100% Veterans. 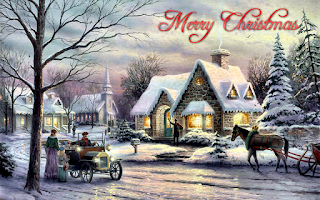 *Shepherds for Lost Sheep, Donation, dogs for needy Veterans. Motion made and carried for MVC to match donations from convention. Check was sent out immediately. By-Law change presented by Past President John Lee. John spoke to change our By-Laws to allow electronic voting as presented and approved at Governing Board M eet ing. Motion made and passed. To finalize at Perry, GA meeting in March 2019. *Future Rallies will go out on the Website. 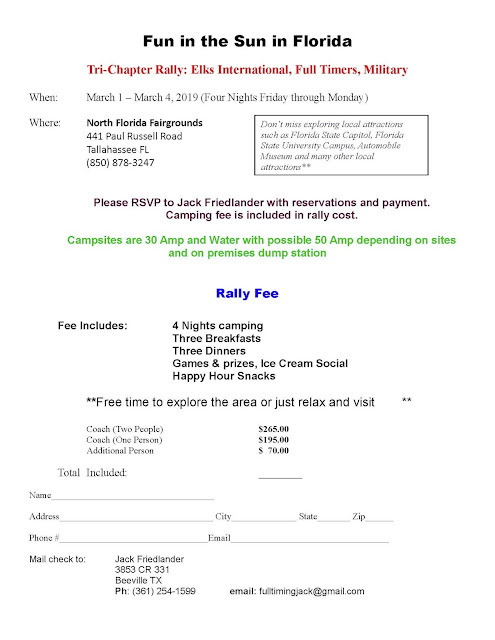 *FMCA Spring Rally in Perry, GA. Wagon Masters are: George Young. And? 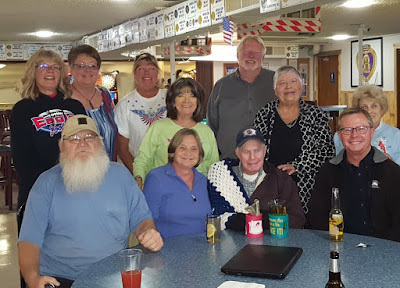 ‘Veterans To Veterans’ lap robe in Gillette, Wyoming. The lap robe is complements of the Military Veterans Chapter of the FMCA; they left us with 4 lap robes to distribute. This one was made by a friend of the president of the Chapter, Ruth Veteran. 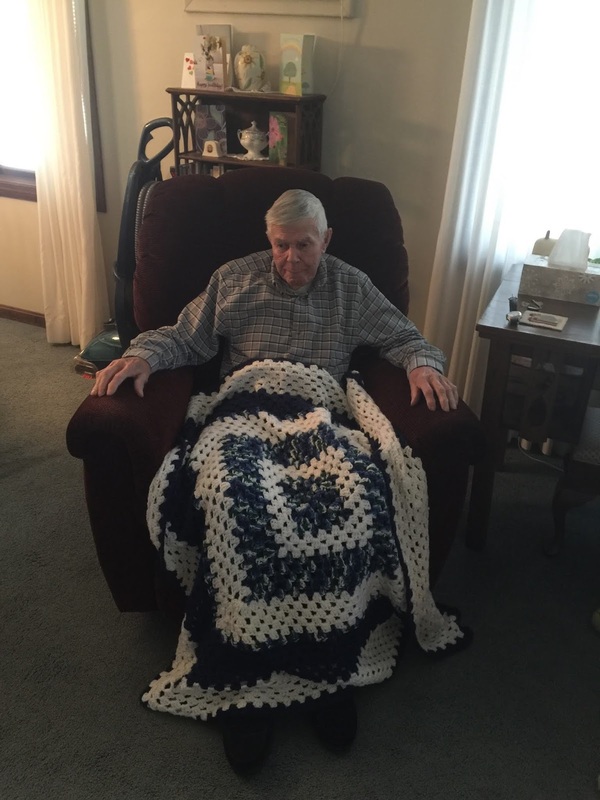 Dean was born in 1926 and joined the Navy in 1944. He served in the Pacific Theater during World War II. Dean has been a member of the American Legion for seventy years. Being a member of the Honor Guard, Dean attends and holds the American Flag at the funerals of veterans to honor their service to our country. During one eight year period, he attended 232 funerals. six children. Dean has 6 grandchildren and 9 great-grandchildren. We hope that this lap robe warms his valorous heart as well as his body! Members, If you were at the FMCA Rally in Gillette and attended the MVC meeting, you will remember that Marion Braum requested a member step up to distribute the lap robes she & Ruth had made and any others that may be made in the future. Jerry & Marie Dickerson volunteered to take in future lap robes to distribute them. Please contact them if you know of a vet who is in need and/or send them any lap robes you have made for the Vet to Vet Project!